[SBS Star] Hyun Bin & Park Shin Hye's First Read-through for Their New Drama! 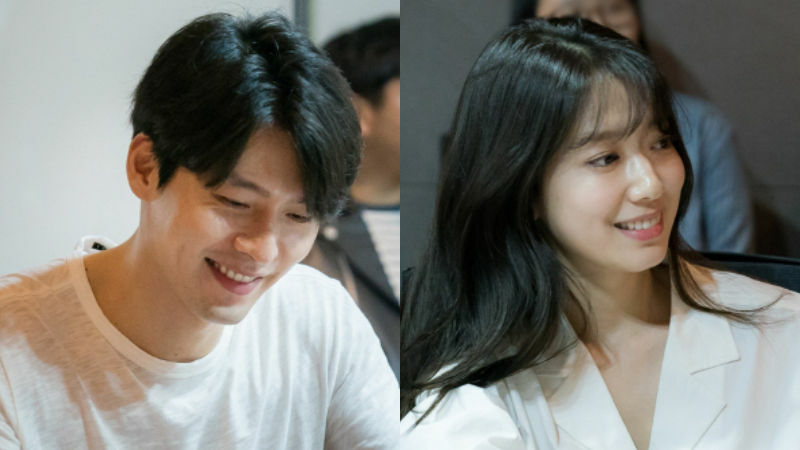 Actor Hyun Bin and actress Park Shin Hye demonstrated their exceptional chemistry during the first read-through session for their upcoming drama. On September 27, the production team of tvN's new drama 'Memories of Alhambra' released photos of its first read-through. During the script reading, Hyun Bin perfectly played an investment company CEO 'Yoo Jin-woo', who is described as a person with fearless, adventurous and cynical personality. Park Shin Hye also turned herself into her character 'Jung Hee-joo', a hostel owner in Spain who has artistic sensibility but zero financial sense. Hyun Bin and Park Shin Hye realistically portrayed special relationship between the two characters who become entangled from their first encounter.  A staff from the production team noted, "We will present a drama with dynamic development that viewers won't be able to take their eyes off. Please look forward to our drama until its first broadcast date." 'Memories of Alhambra' is expected to premiere in December.